Shop Baby Noomie to discover exclusive watermelon print clothing for kids. 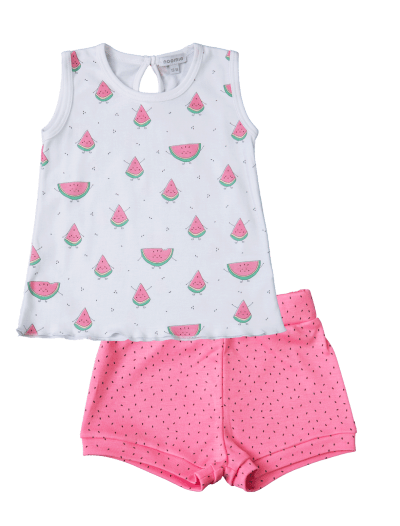 This collection features an adorable watermelon design and soft, hypoallergenic Pima cotton. It’s a high-quality material that keeps your little love cozy and warm! 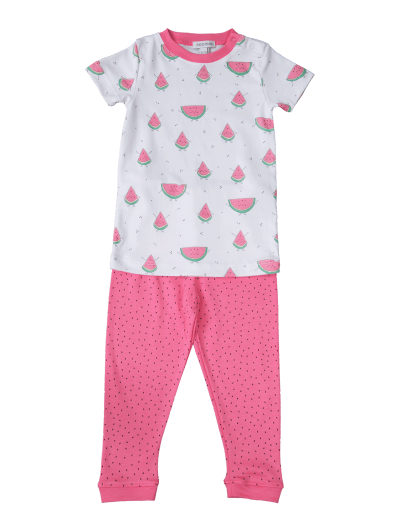 Our watermelon print clothing for kids is so soft that your little one will want to wear them all year. Every day is a good day for their favorite fruit! 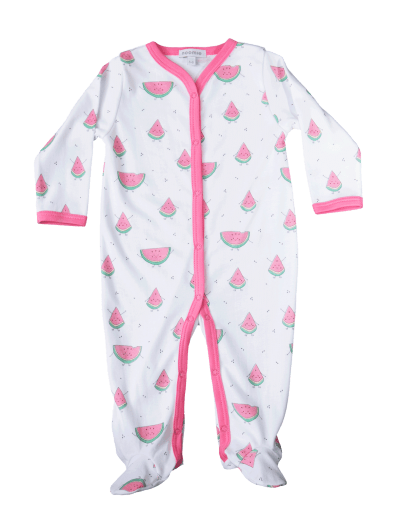 Along with our watermelon print baby clothes, we also offer a sweet selection of footies, PJs, blankets, and other snuggly items. For smiling faces and uncompromised quality, shop our watermelon print baby clothes and accessories today.